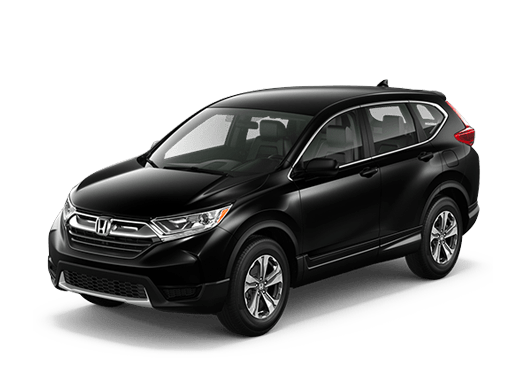 When it comes to extremely fuel efficient hybrid vehicles there are a few models that have dominated the road in recent years. However, new fuel-sipping electrified models are arriving that will give drivers even more hybrid transportation options. The new 2019 Honda Insight is one of these models. 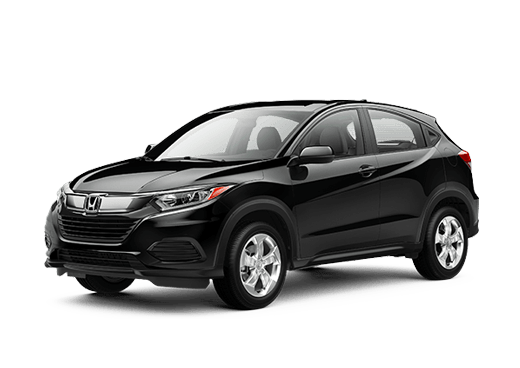 It offers an attractive design, quality equipment options, and impressive mileage. 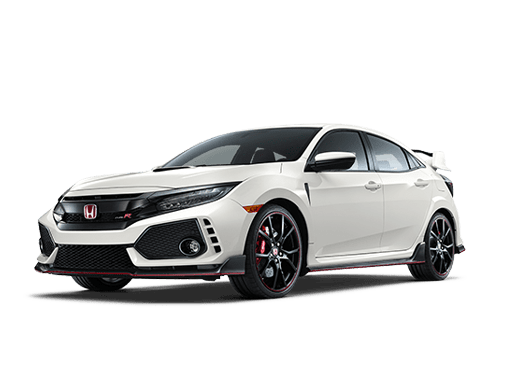 In this 2019 Honda Insight vs 2019 Toyota Prius c comparison we are specifically looking at the advantages of the 2019 Honda Insight LX base trim against the base L model of the compact 2019 Toyota Prius c. Discerning shoppers should keep in mind that there is also a midsize Prius model with its own advantages and disadvantages. 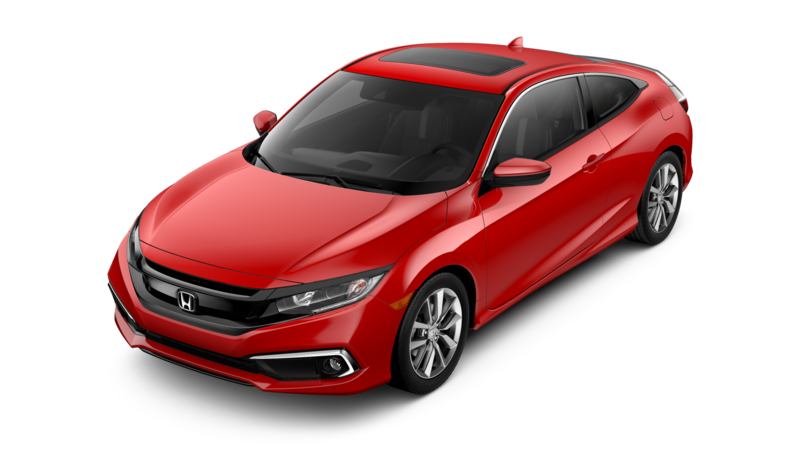 The 2019 Honda Insight has a higher starting price, but it offers significantly better fuel economy than the 2019 Toyota Prius c. You can see some top statistics for the two base models of these vehicles below. 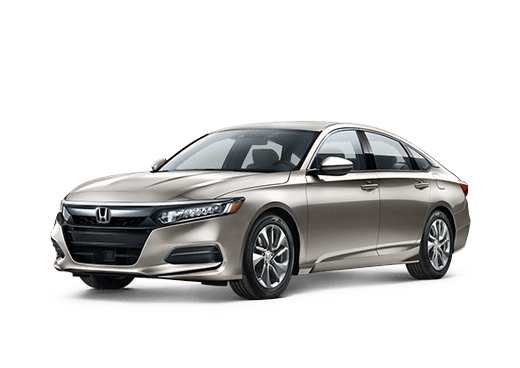 The models in this 2019 Honda Insight vs 2019 Toyota Pruis c comparison both offer significantly better fuel economy than a non-hybrid vehicle, with the Insight offering more than the Prius. The Honda sedan also offers significantly more engine output. The 2019 Honda Insight has a four-cylinder engine rated for 107 horsepower and 99 pound-feet of torque, while the 2019 Toyota Prius c has a 1.5-liter four-cylinder engine rated for just 73 horsepower and 82 pound-feet of torque. These models also have electric motors which add horsepower. Total system horsepower for the 2019 Insight is 151, while the 2019 Prius c comes in at 99 net horsepower. Thanks to its hatchback design the 2019 Toyota Prius c offers slightly more rear cargo space but has significantly less cabin space for passengers when compared with the new Honda Insight (which has over 10 cubic feet more passenger space when you compare the base trims). 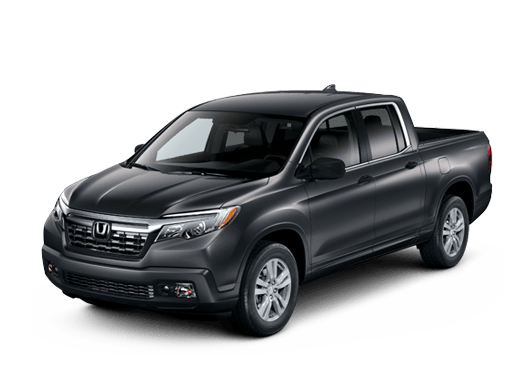 In other feature highlights, both of these models come with LED lighting, Bluetooth phone connections, and advanced driver assistance features, including automatic emergency braking. Would you like to learn more about the 2019 Honda Insight in Oklahoma City OK to see how it handles compared to a Prius c? 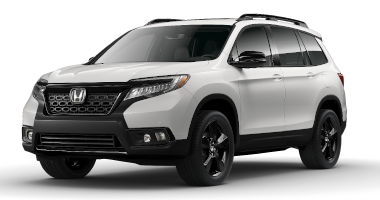 Just contact a member of the Battison Honda sales team today. **Based on 2019 EPA mileage ratings. Use for comparison purposes only. Your mileage will vary depending on driving conditions, how you drive and maintain your vehicle, battery-pack age/condition and other factors.